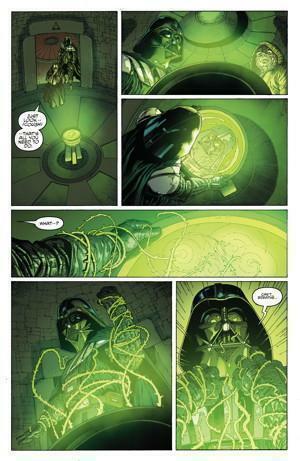 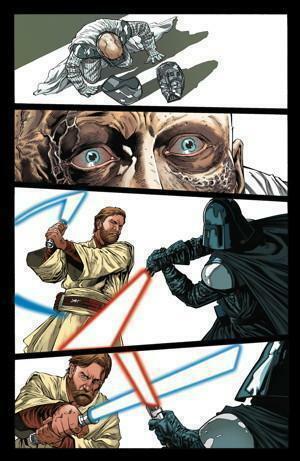 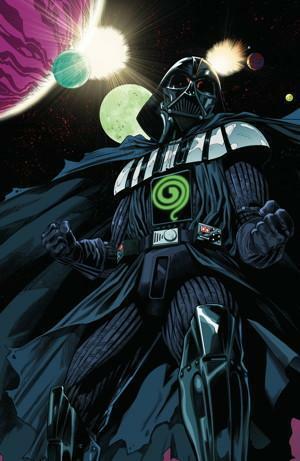 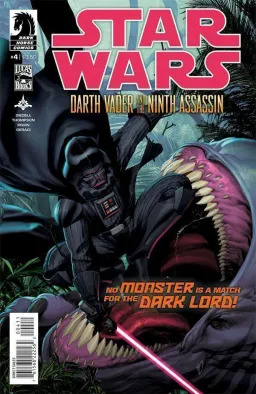 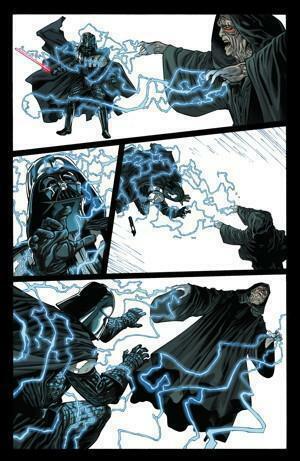 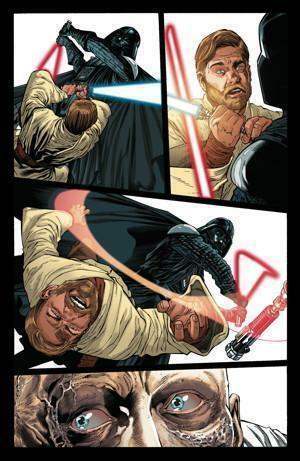 In the ruins of an ancient moon, Darth Vader encounters an evil people with a dark prophecy and a powerful weapon. They are a threat to the Empire and Vader will force them to serve—or crush them all! 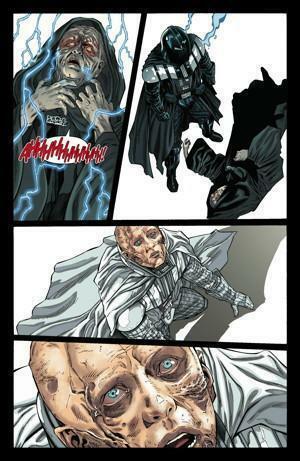 Meanwhile, the assassin hunting Vader still lurks . . .